Sometimes it can be difficult for young people to get the specialist health advice and support that they need. In the Youth Support Team we are able to refer the young people we work with, if they want it, to a range of specialist health professionals, so that they can be seen quickly. 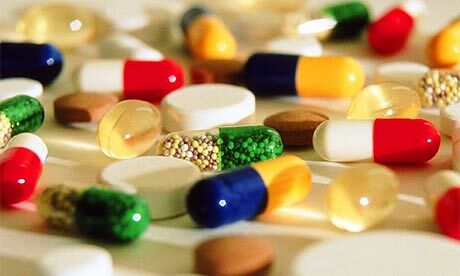 All of the health services that we provide are free and confidential. We work with young people aged 10 – 19 (and up to 25 for young people with a special educational need or disability). To find out more, contact the Youth Support Team on 01452 547540. 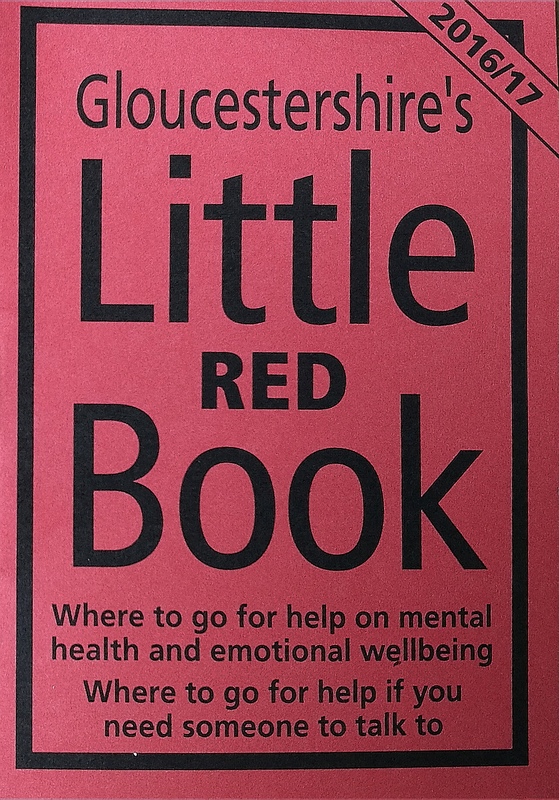 Information and support on mental health and emotional wellbeing. 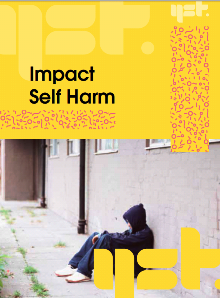 Our booklet for young people and their families on self harm. Our dedicated team provides individual support, helping young people to reduce drug or alcohol misuse (tier 3-4) and the risks associated with it.